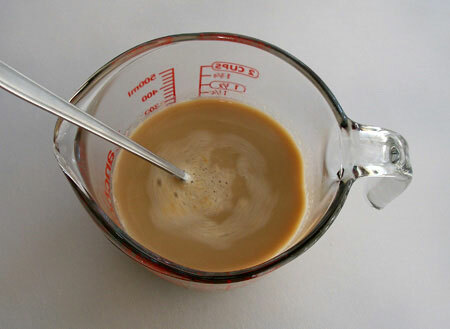 Pour vodka and coffee liqueur into a bowl or container. 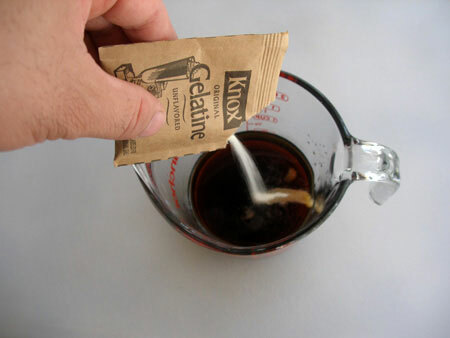 Sprinkle the gelatin over the liquors. Let it stand for about one minute. In a pan, boil the milk and pour it into the gelatin mixture. Mix well until the gelatin completely dissolves. Note: I used 2% reduced fat milk for this recipe. You can use evaporated milk instead of the 2% reduced fat milk if you like. 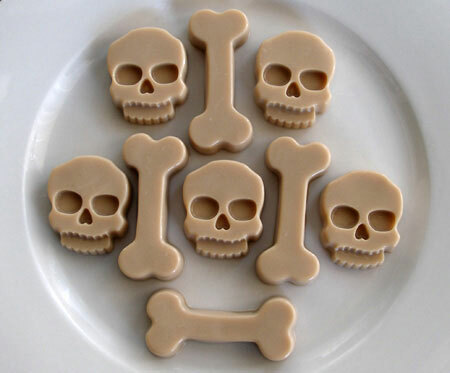 Get an ice cube tray or gelatin mold that has the figures of skulls and bones. Wash it and dry it. Spray the inside of the mold with a small amount of vegetable oil. Pour the mixture into the mold and place it in the refrigerator. 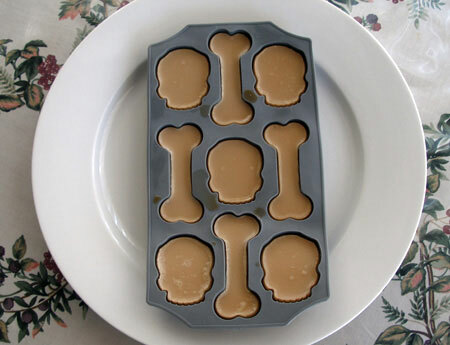 Note: If you can not find a skulls and bones mold, you can use any mold you have. 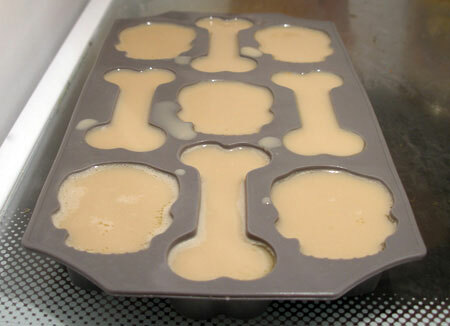 Refrigerate the white russian jello shots until they're firm. Take them out of the mold and serve. Note: It takes about 4 hours for the gelatin to set, but you can leave it over night if you like.